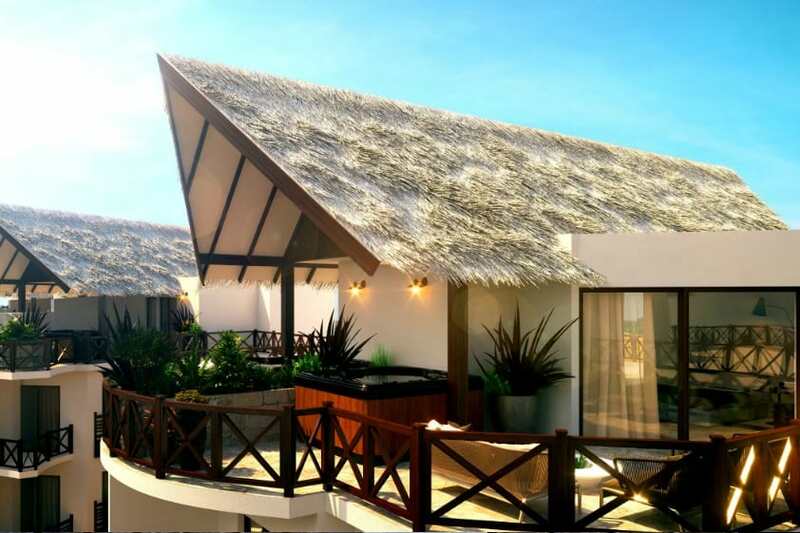 Aqua Tropical Resort offers a wide range of studio, 1, 2 & 3 bedrooms available in this tropical themed resort & only 15% deposit required paying the rest until 2021 interest free. Facilities include fire flamed waterfalls, 3 pools (One heated) & tropical rain shower & Spa. 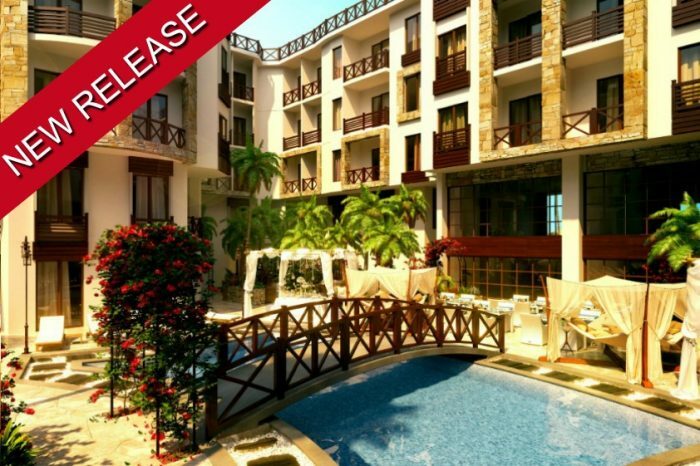 Luxury at affordable prices in this stunning development! 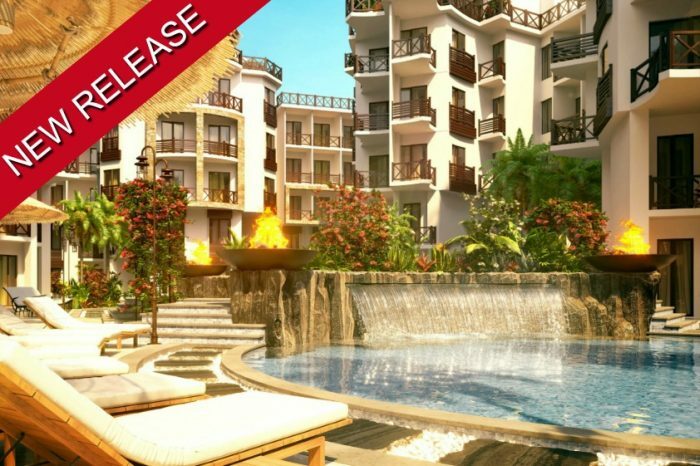 The new released development boasts 3 swimming pools (One heated) fire flamed Waterfall, tropical relaxation Spa & more. The resort is located just a 5 minute drive from the prestigious El Gouna & just a short walk to the sea. Due to the success of the Sister Resort, Aqua Palms Resort, we are sure that Aqua Tropical Resort will be Hurghada’s biggest seller 2018!